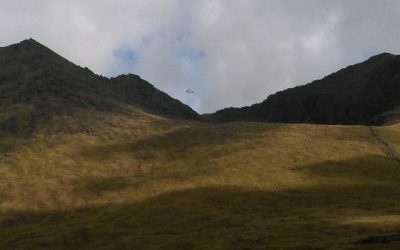 This evening KMRT were called to the assistance of a female walker on Mangerton Mountain. 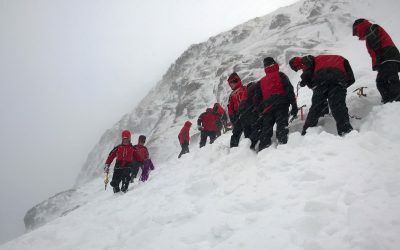 The lady became ill while descending the mountain. 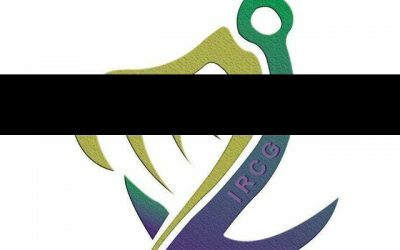 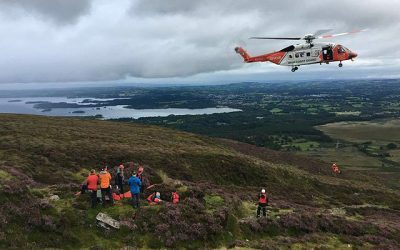 She was winched to the Irish Coast Helicopter and evacuated to hospital. 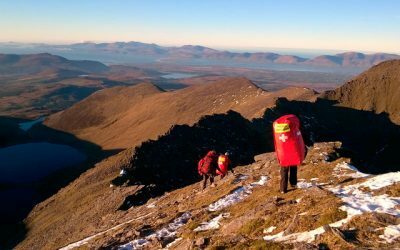 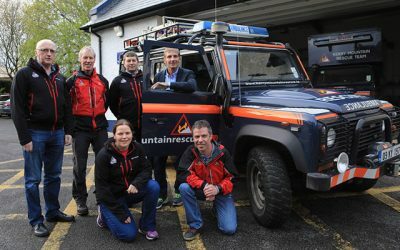 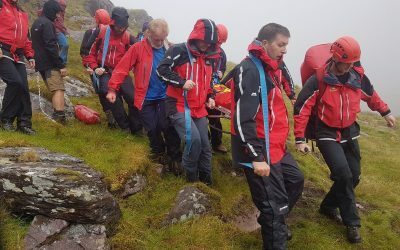 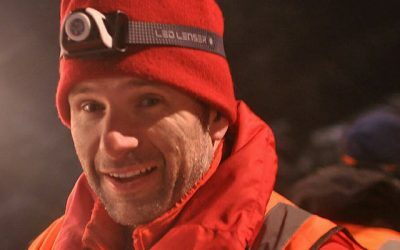 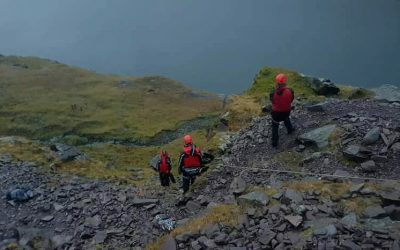 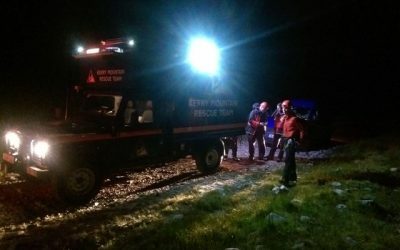 Kerry Mountain Rescue Team were tasked to the assistance of a female hillwalker on Wednesday evening. 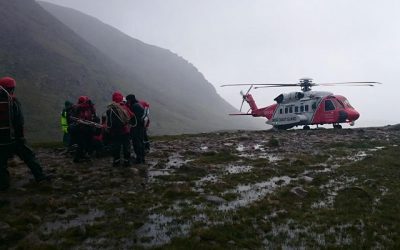 The injured lady was air lifted from near the summit of Strikeen by the Irish Coast Guard helicopter. 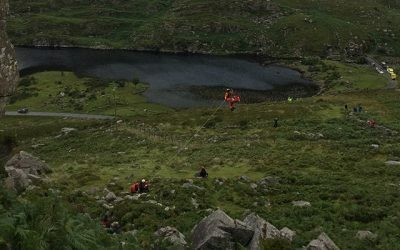 Injured climber airlifted to hospital from the Gap of Dunloe this evening with the combined efforts of the Ambulance Service, Rescue 115 and Kerry Mountain Rescue. 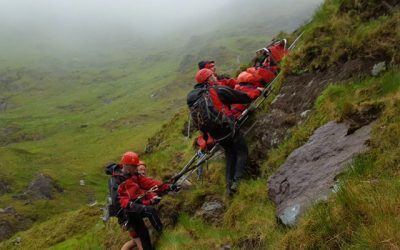 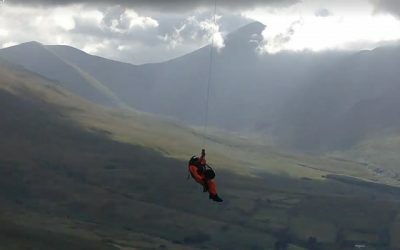 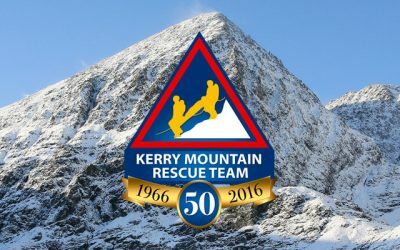 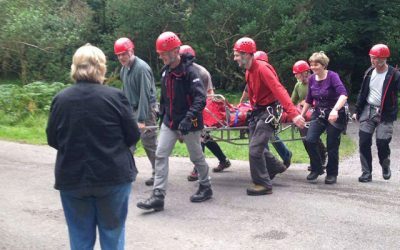 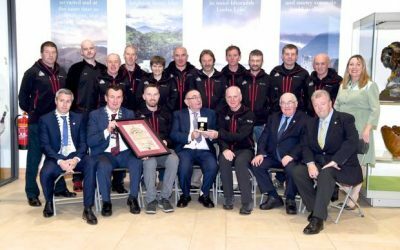 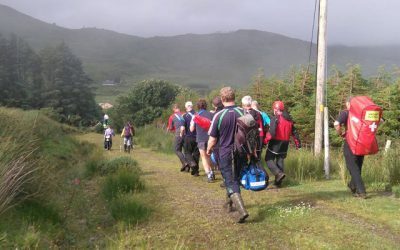 Kerry Mountain Rescue will celebrate its 50th Anniversary on Saturday, October 22 with an Open Day at the Rescue Station from 2pm to 4.30pm and celebrations that evening in Kate Kearney's Cottage, Gap of Dunloe.